Experts say Mangkhut may well end up being the deadlier storm. As of Saturday afternoon, the death count in the Philippines was a bit higher, although still far below that of other storms that have hit the disaster-prone island nation. And with Mangkhut now headed toward the densely populated southeast coast of China, it is likely to cause more death and destruction. 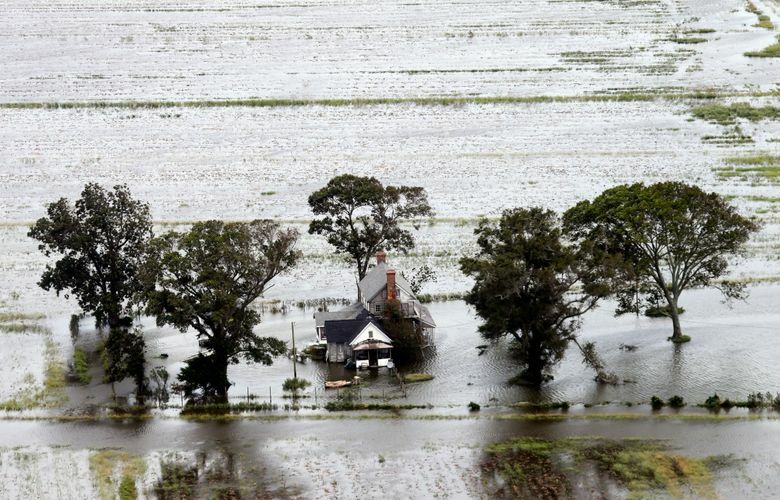 But watery Florence’s insured loses total will eventually be higher, Ernst Rauch, head of climate research for the world’s largest reinsurer Munich Re, told German media.